few blogs have dug pretty deep so let’s do something a bit more fun. 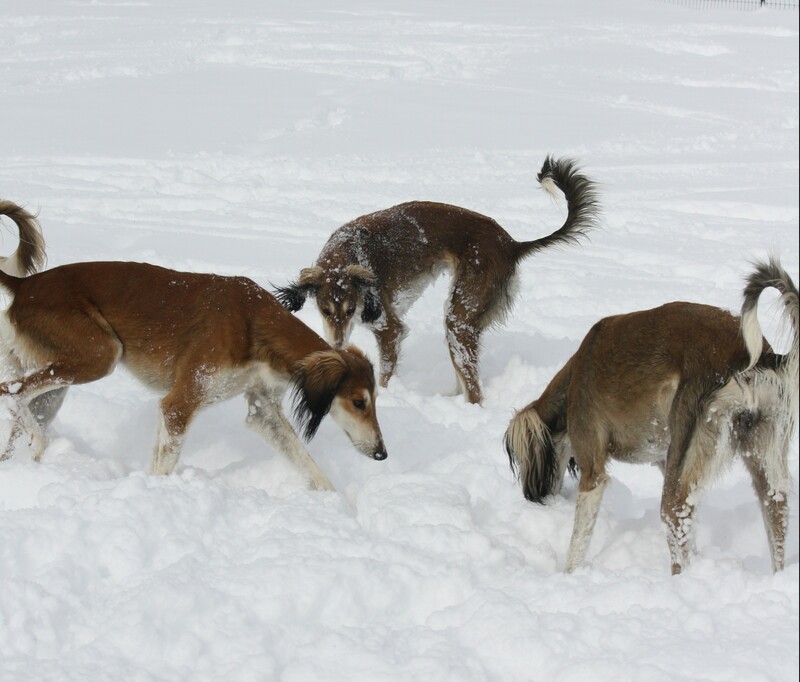 I also have to reassure Boo and Fire Dragon that, no, I will not be getting an Afghan Hound puppy no matter how gorgeous they are…and yes they are. 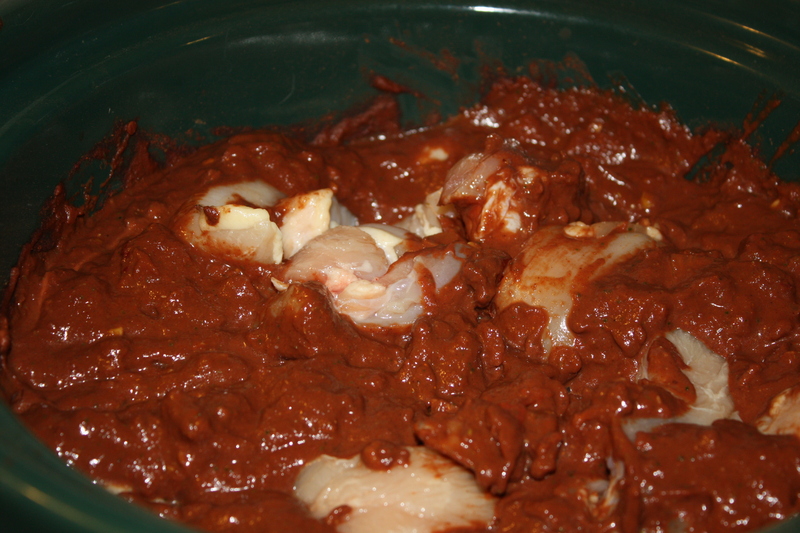 Chicken Mole is a spicy dish combining chiles and chocolate. Yeah, that got your attention! You can tone back the heat or ramp it up, which is much of the fun of making it yourself instead of buying premade mole sauce. Hmm there should be an accent on that last ‘e’. Okay, just think Mo-lay and not ground burrowing rodent. Even if we are coming up to Groundhog’s day. 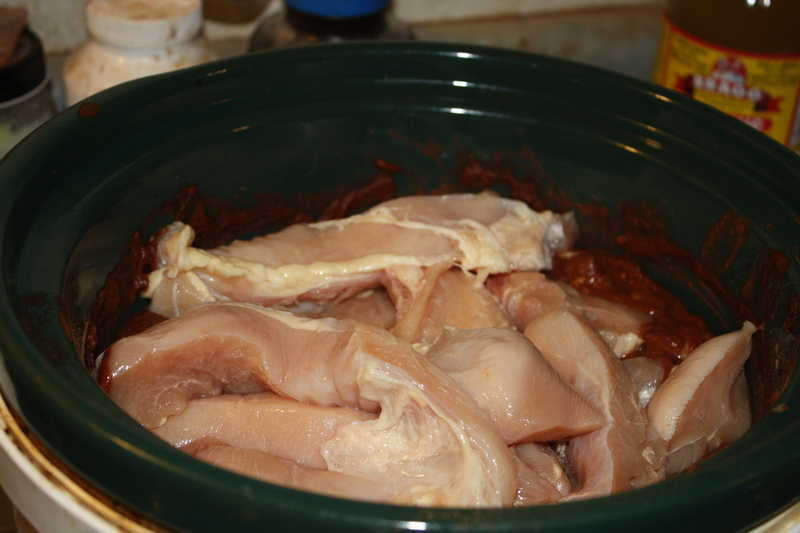 The original recipe is here: Slow Cooker Chicken Mole This particular recipe is not completely low carb, and I tend to work with what I have on hand, or what I like more. Since I made this last time snow was imminent I knew what I liked best. So I adjusted the recipe a bit. Push the chicken into the sauce then close it up and let it cook. probably have roasted veggies tonight. The sauce is already ultra yummy, can’t wait to try it after a long slow cooking! UPDATE. I cooked this most of yesterday on crock pot high, cooled it enough to put in the refrigerator, then cooked today on low long enough to finish separating the chicken. If I don’t get it into containers and into the freezer I’ll be eating it ALL weekend. That extra cocoa made such a difference!